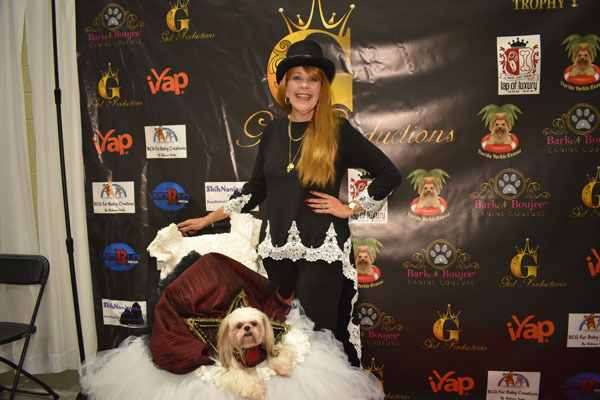 G Girl Gabriella with G Girl Productions owner Laura Souza. 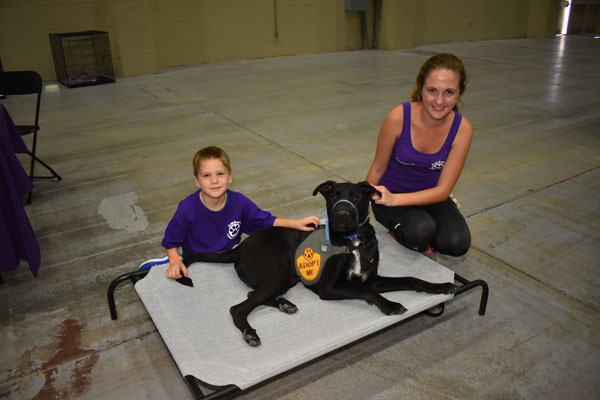 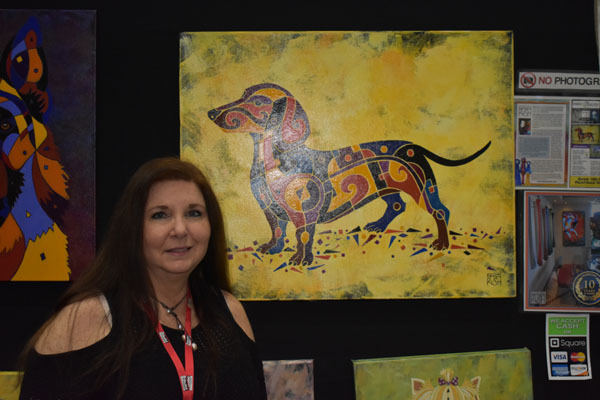 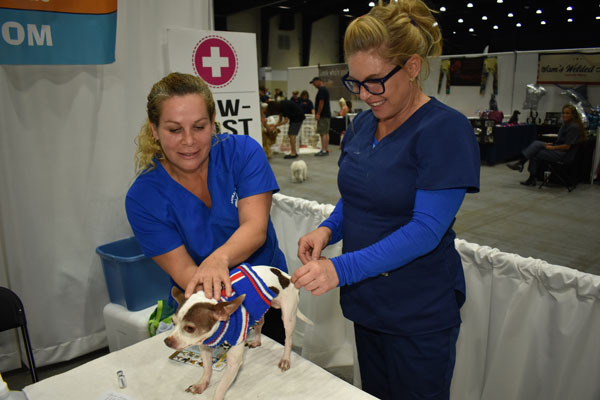 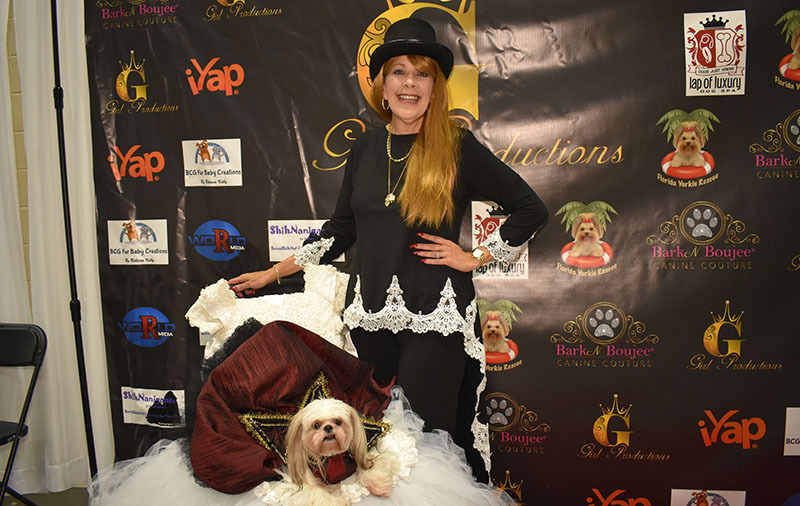 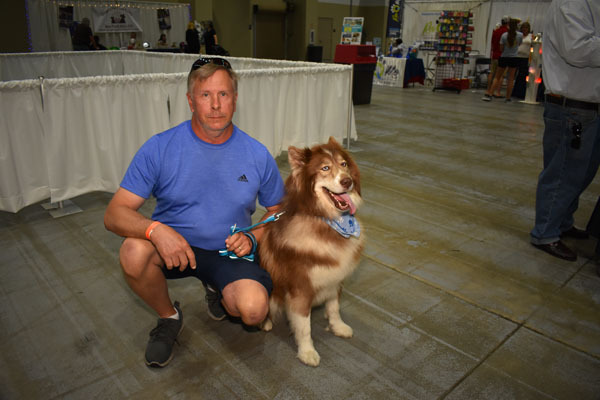 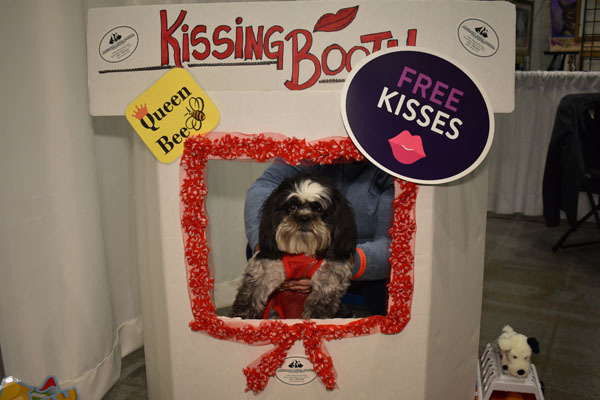 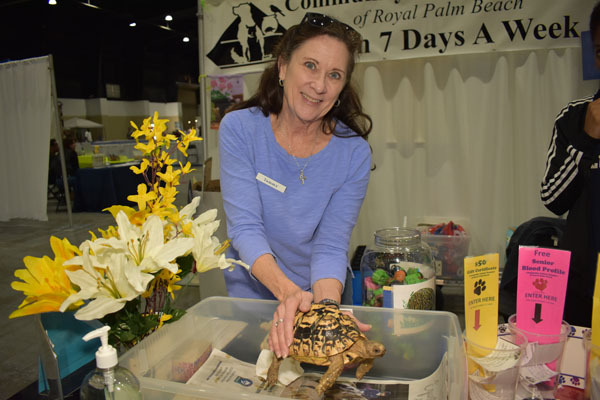 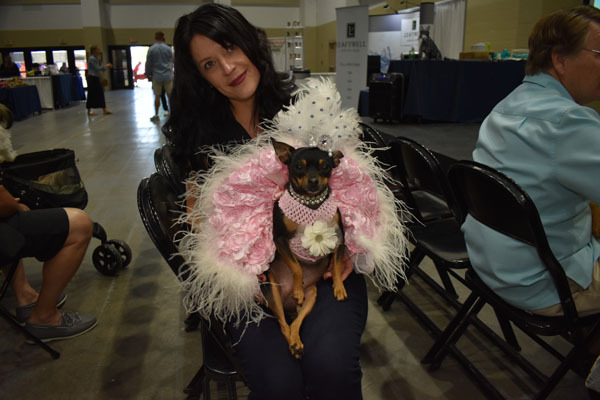 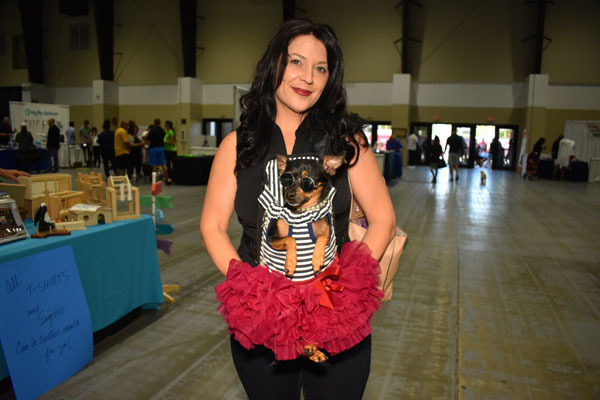 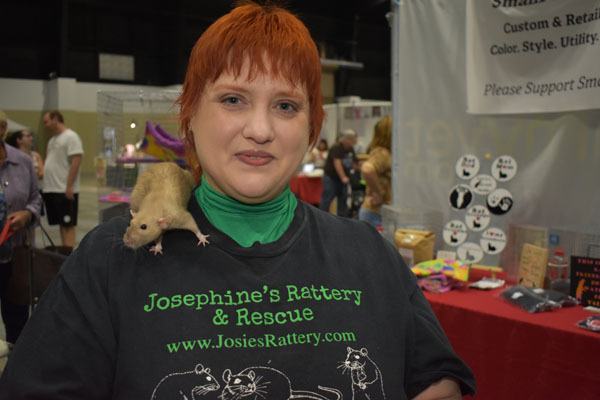 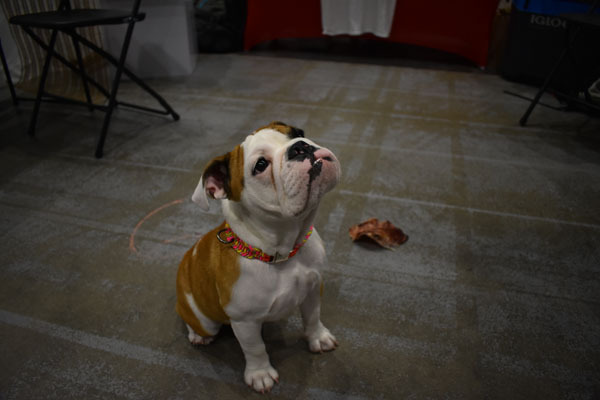 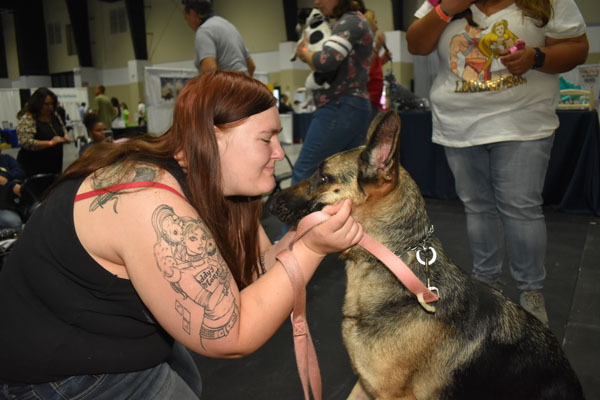 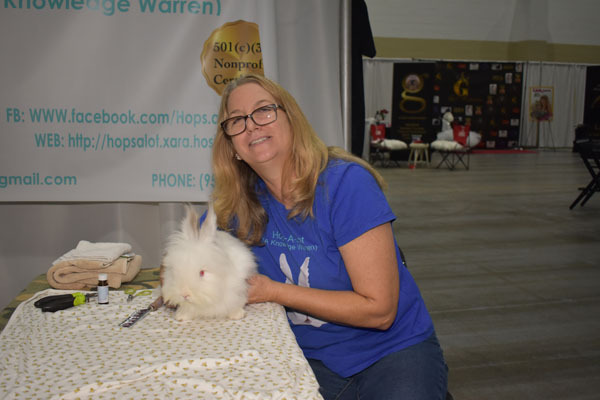 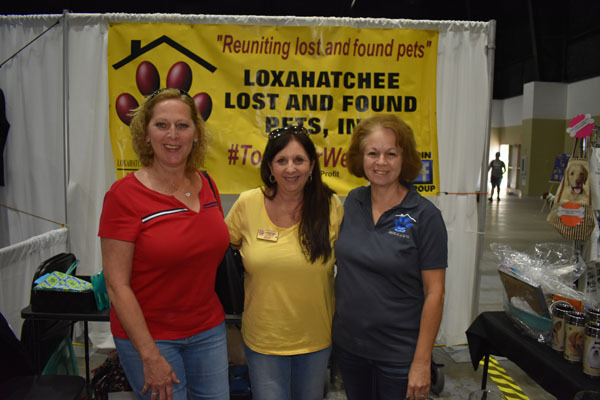 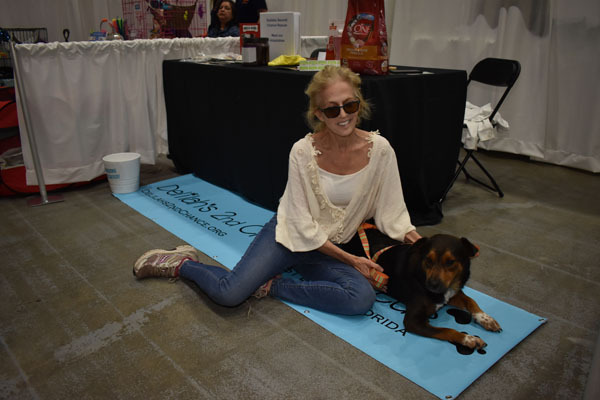 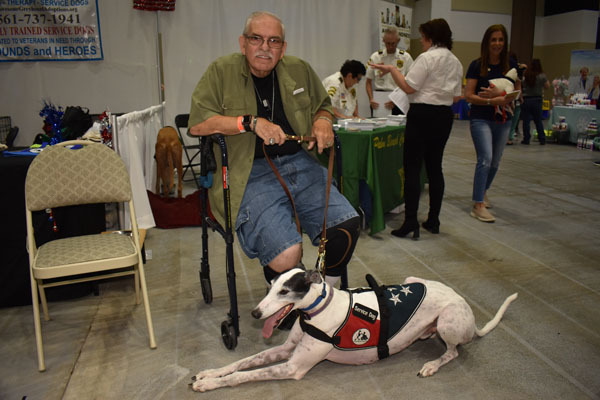 The Florida Pet Con event was held Saturday, March 23 and Sunday, March 24 at the South Florida Fairgrounds. 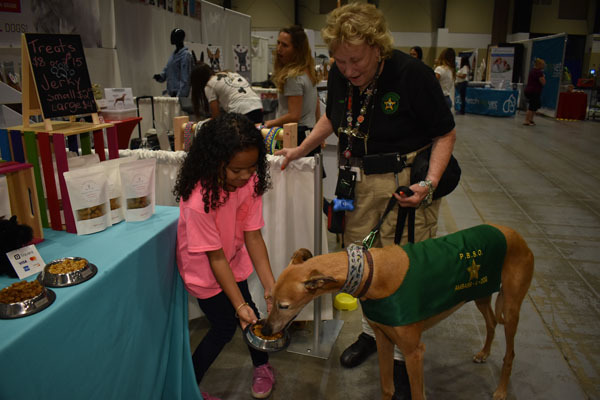 There were vendors selling animal and human items, raffles and giveaways. 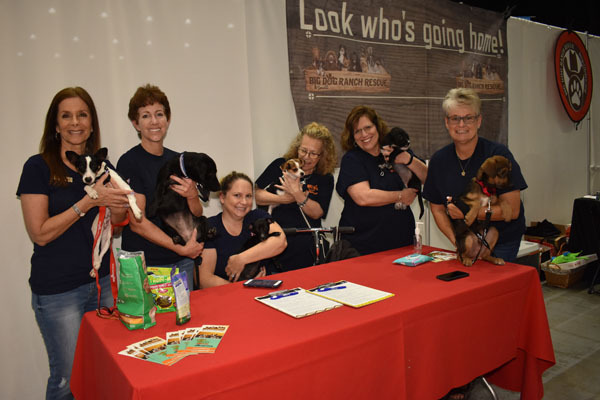 Several rescue organizations had dogs, cats and more available for adoption.